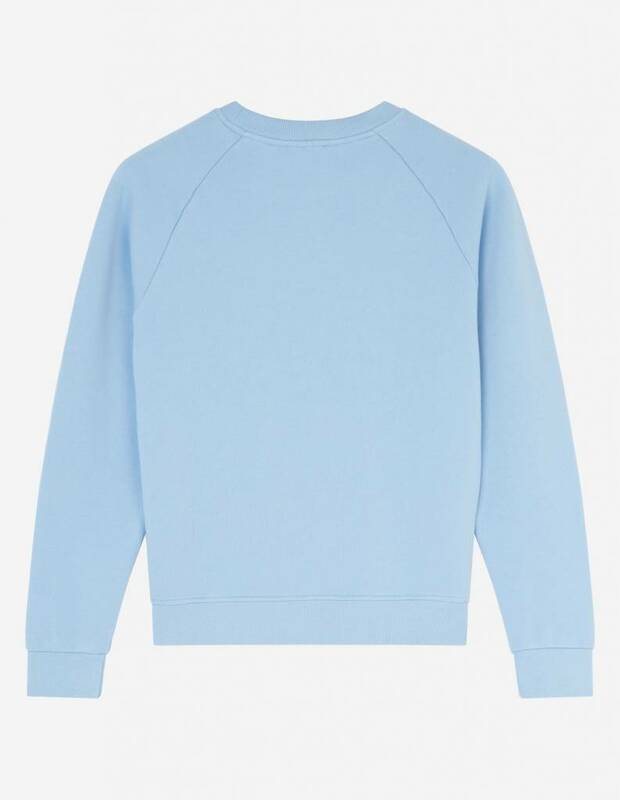 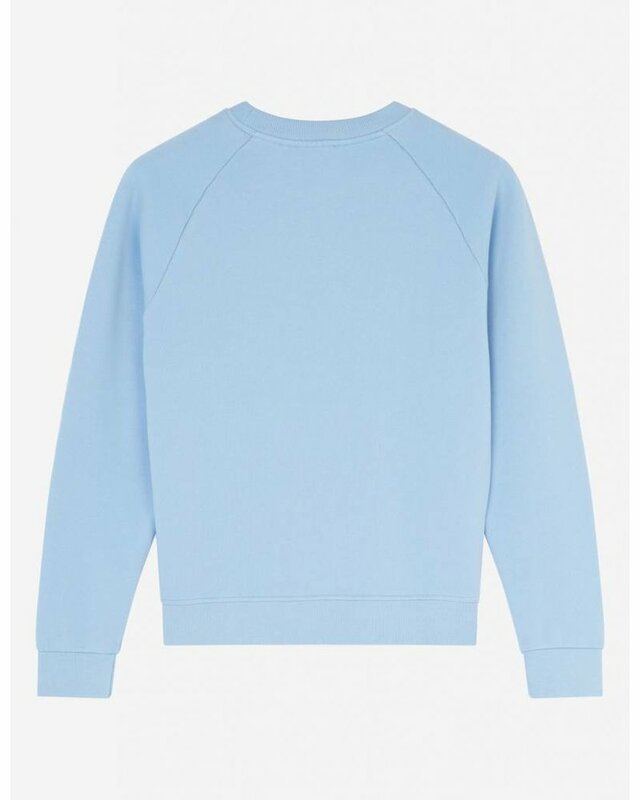 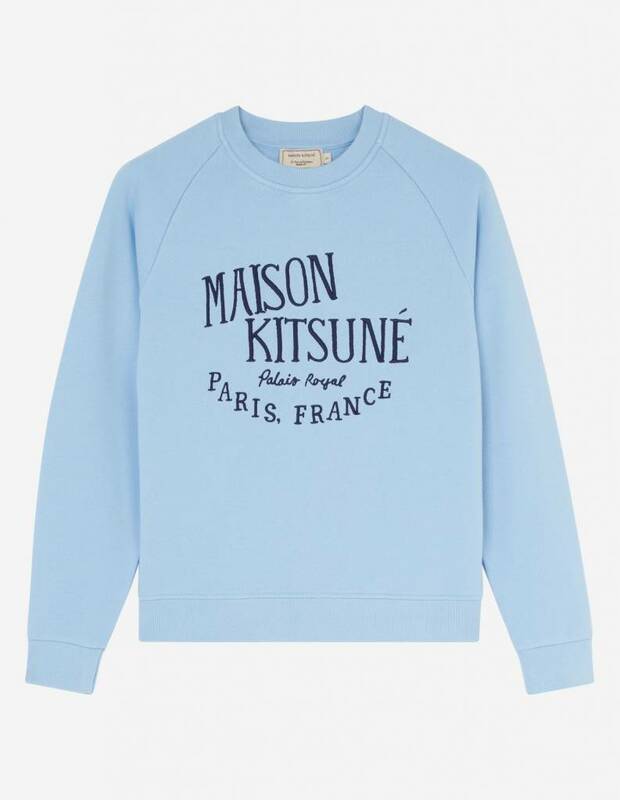 This basic MAISON KITSUNE cotton sweatshirt comes in two seasonal colors. 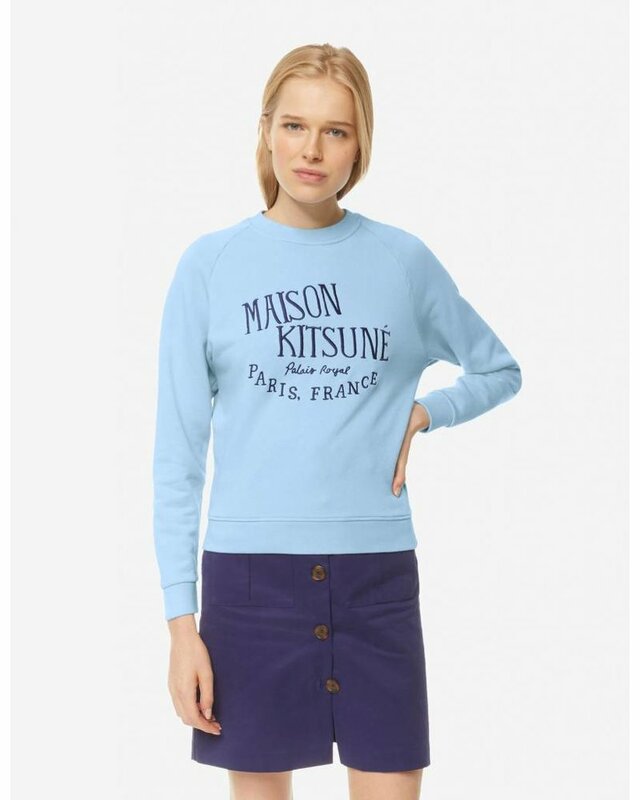 It is designed with long raglan sleeves and a round, ribbed neckline. 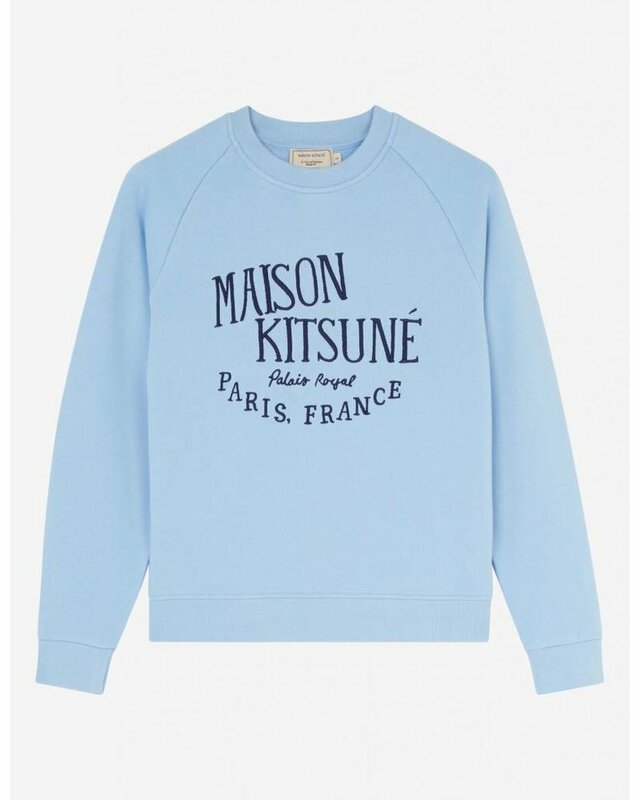 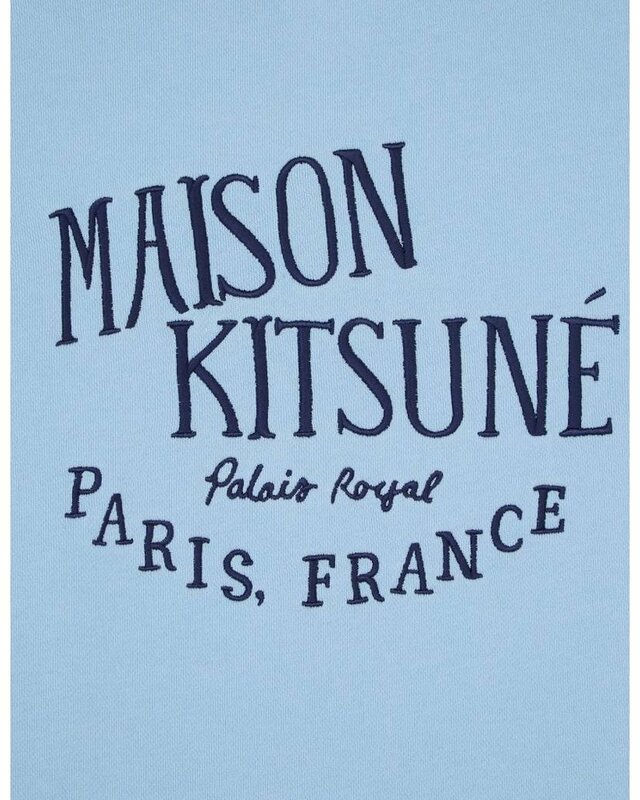 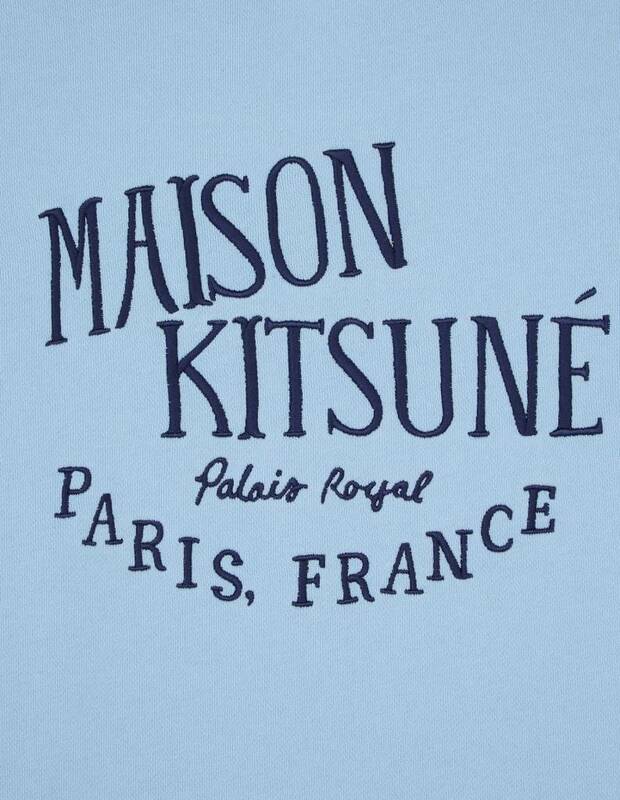 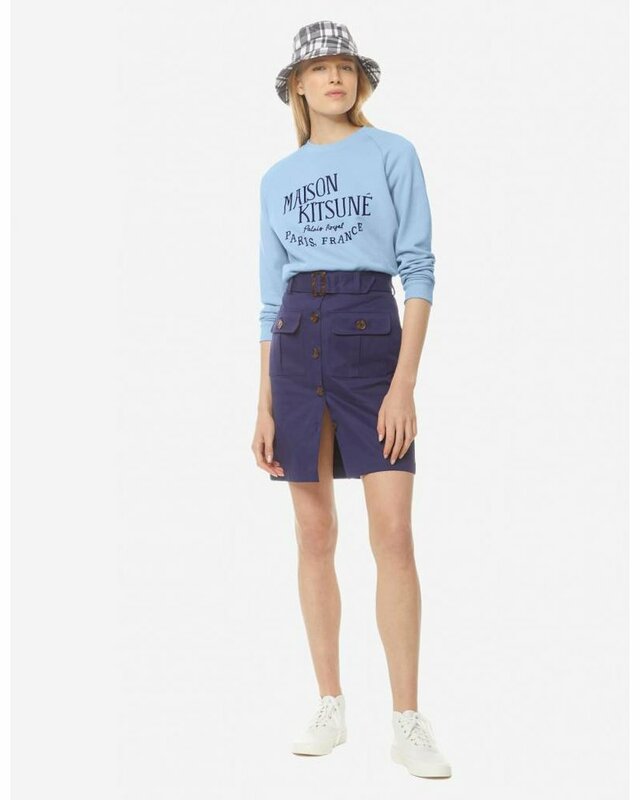 Featuring an embroidered “Maison Kitsuné Palais Royal Paris France” inscription done in contrasting cotton thread, this straight-cut sweatshirt will look gorgeous with shorts and a pair of sneakers!